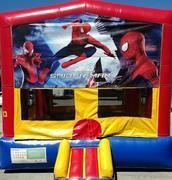 Austin metro moonwalks provides an array of Austin bounce house rentals to make any event successful. 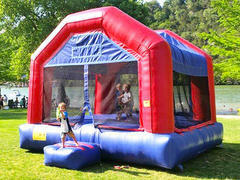 We not only provide the best bounce house rentals, but we do so in a timely professional manner. 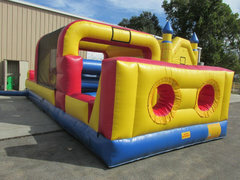 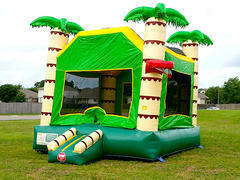 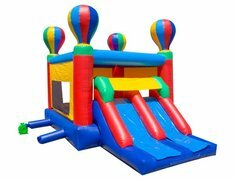 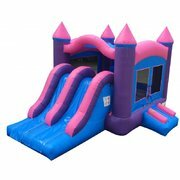 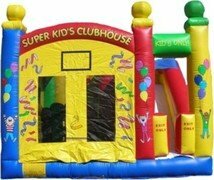 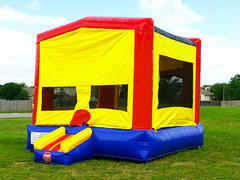 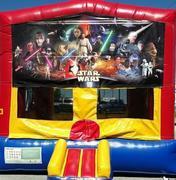 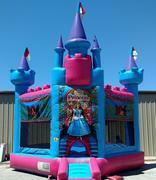 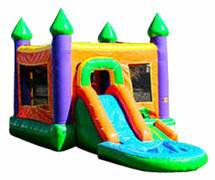 We we provide you with everything you need for a no hassle bounce house rental. 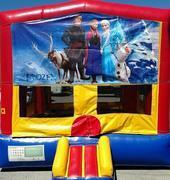 No party is too small or too big, we can accommodate any request. 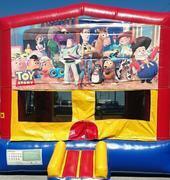 Our bounce houses are inspected and cleaned thoroughly after ever rental.